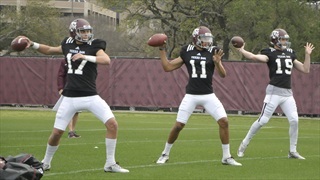 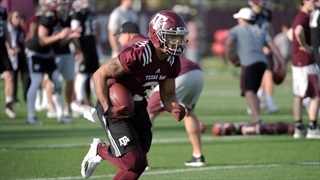 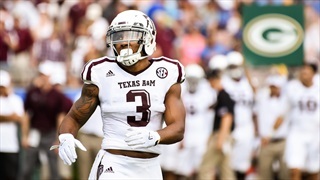 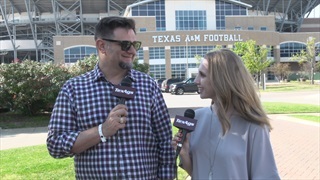 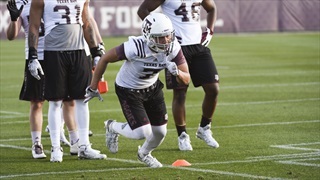 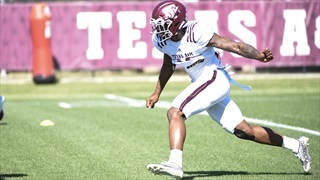 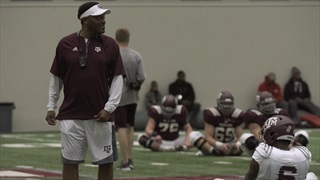 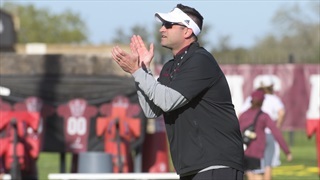 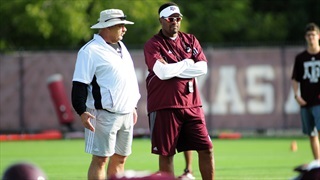 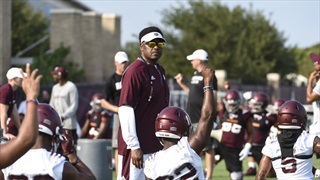 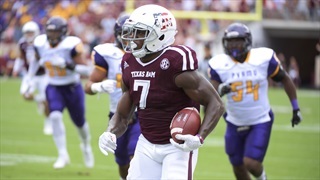 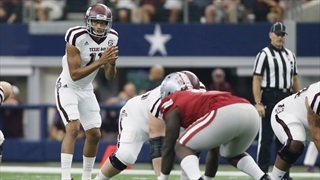 With the start of spring football drawing near, Billy Liucci takes a look at players who enter the spring determined to battle through all kinds of challenges to make their mark on the 2019 Aggie squad. 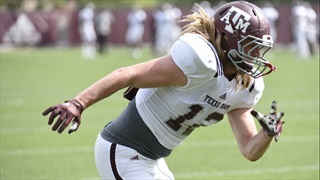 With an inexperienced quarterback and a probable heavier dose of the running game, all indications point to the tight end spot playing a larger role for the Aggies in 2017. 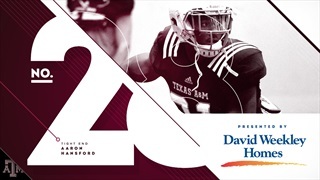 Sophomore Aaron Hansford comes in at #28 in our 30 Players in 30 Days series. 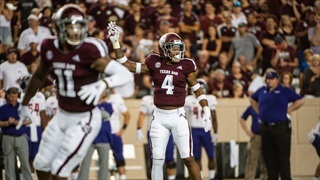 The Aggie offense scored often on Saturday, but much of what they did against the Panthers was expected. 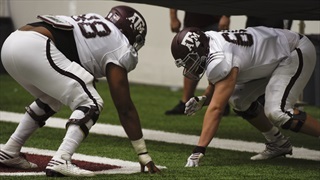 They'll face a stiff test the next time they take the field in Auburn. 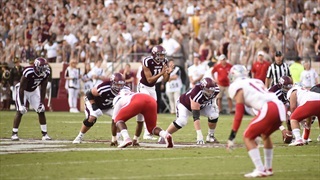 What can the Ags take from their dominant performance this weekend? 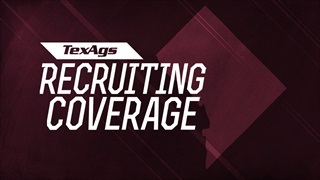 Prior to February, 2017 St. John's (D.C.) defensive end Tyree Johnson had hardly heard of Texas A&M. 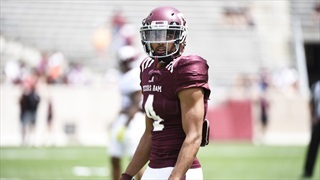 Now, he has a teammate in Aggieland and an offer in hand. 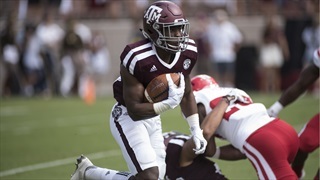 After getting the news from A&M, Johnson is planning a visit and pondering playing with Aaron Hansford again.